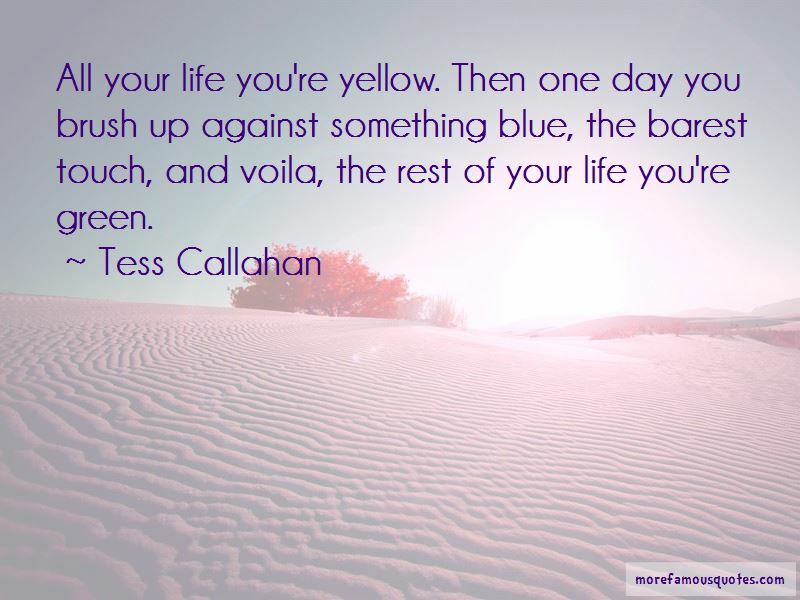 Enjoy the top 3 famous quotes, sayings and quotations by Tess Callahan. 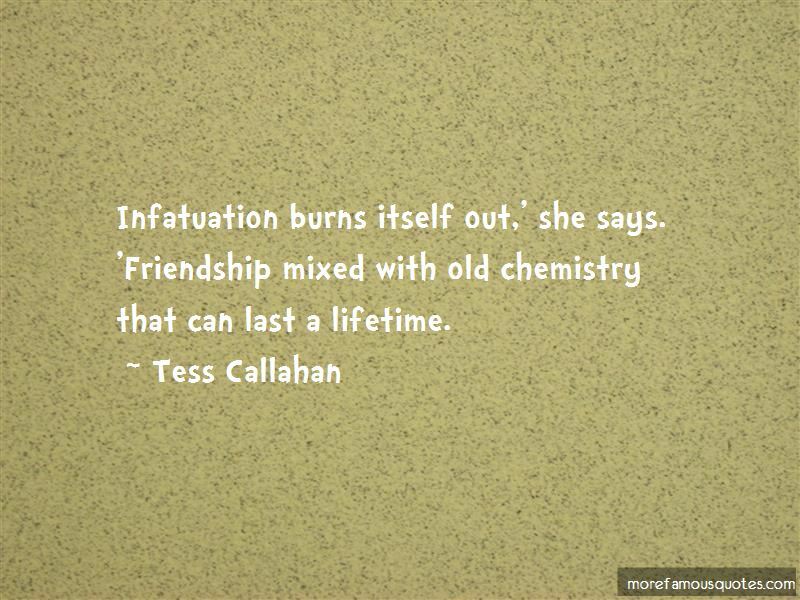 Want to see more pictures of Tess Callahan quotes? Click on image of Tess Callahan quotes to view full size. “Being assured of our salvation is no arrogant stoutness. It is faith. It is not presumption. Rather it is confidence in Gods promise.” — John F. MacArthur Jr.